Fox has just released the first major update to FXNOW, the official iOS app of its FX, FXX and FXM TV channels. The newly updated FXNOW app features support for push notifications, enabling you to set alerts and reminders for your favorite FX shows. It also sees the introduction of the app's Live TV feature, which lets you watch FX, FXX, and FXM live right within FXNOW — in addition to enjoying the app's on-demand programming. The new version of FXNOW also adds the ability to resume playback from where you left off and delivers some bug fixes. Compatible with iPhone, iPod touch, and iPad running iOS 7.0 or later, FXNOW is available on the App Store for free. 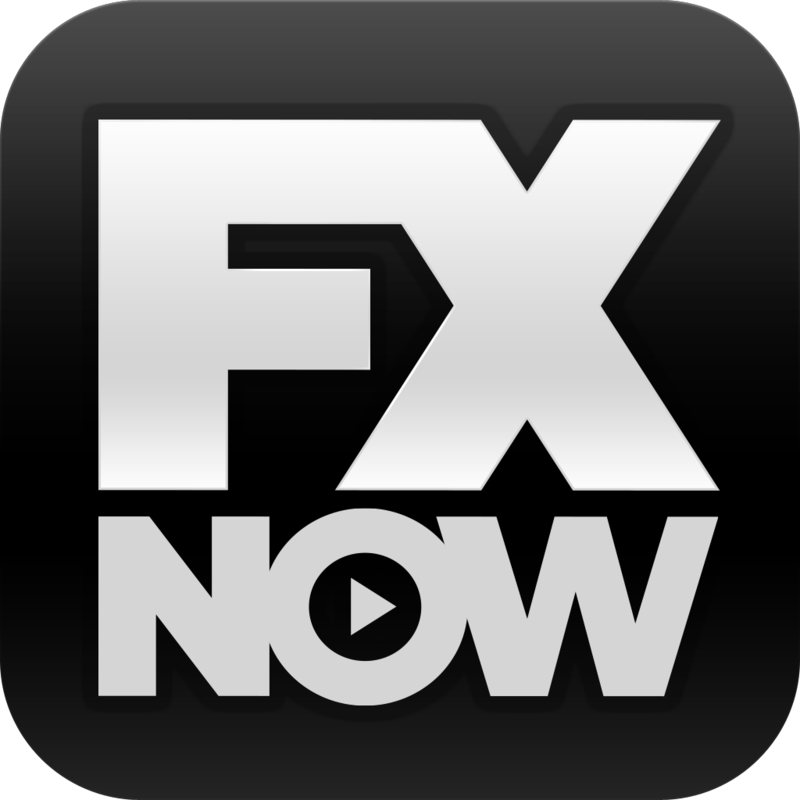 Note that while FXNOW is free to download, you need to sign in with your TV provider credentials to watch shows and movies in the app. Since its launch, FXNOW has supported AT&T U-verse, Comcast XFINITY, Midcontinent Communications, Optimum, Suddenlink, and WOW!. 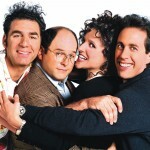 But thanks to its latest update, it now also supports Bright House Networks, Cox, and Time Warner Cable. 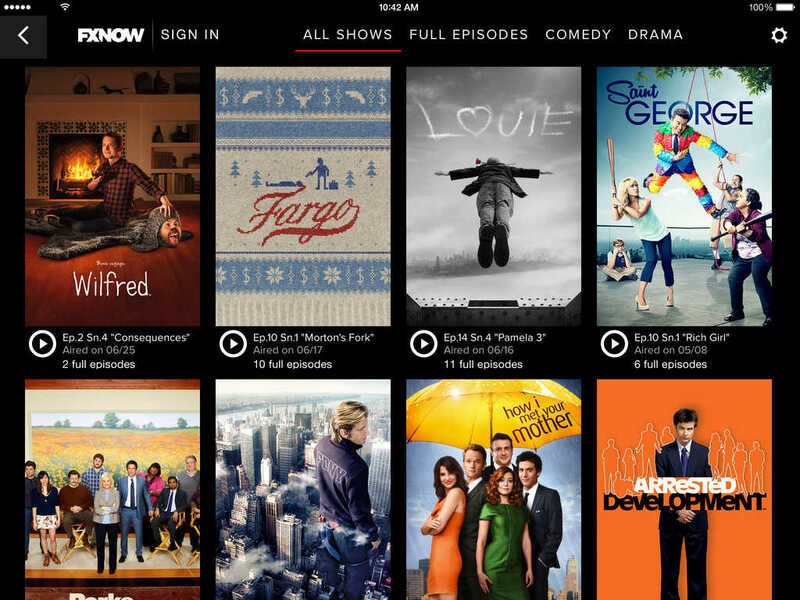 With FXNOW, you can watch FX and FXX original series and blockbuster movies from FX, FXX, and FXM. 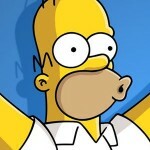 Expect to also be able to watch all 522 episodes of Fox's "The Simpsons" and other extra content with the upcoming launch of Simpsons World in the app.